One of the most affordable and attractive cities in the United States, Washington DC has something for everyone. There's museums, photographic opportunities, beautiful monuments, history, and a seemingly never ending amount of things to do here. 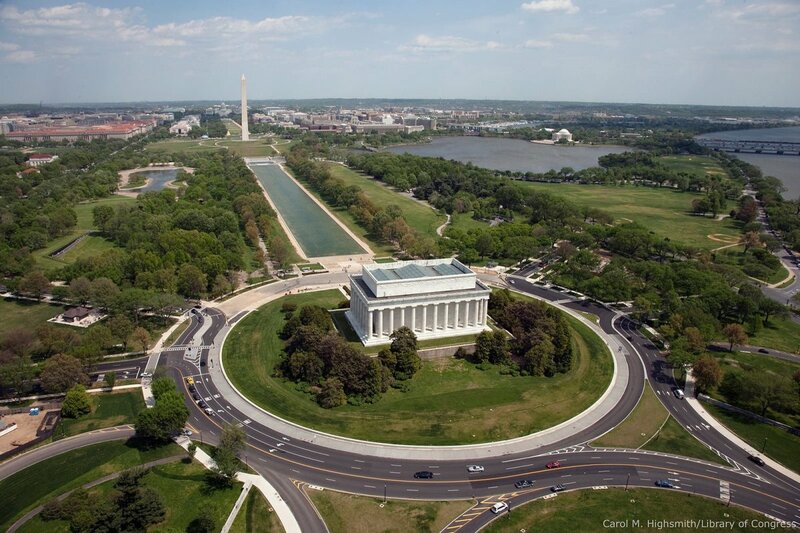 The Metro will connect you from place to place, whether you want to see The White House, the Smithsonian, or head across the river to Arlington National Cemetery. Sightseeing here is among the best on the east coast, so bring your camera and plenty of memory cards! This guide will point out some of the best places to see in DC, along with plenty of photos and trip planning advice. When you're done reading, be sure to take a look at my Washington DC Photo Gallery! 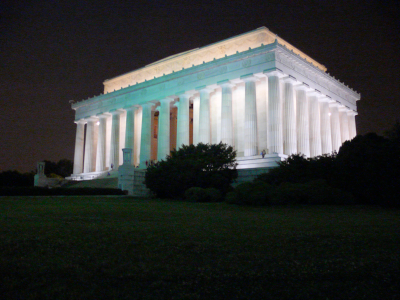 Washington DC Videos - Video sightseeing tours of this beautiful city! Do you consider the metro a safe form of transportation in DC? No, I wouldn't use it. What's the best way to DC? If you're driving to DC, the best route is usually 295 from the north, or I-395 from most points south. I-95 circles Washington DC, so you'll have to take an alternate route to get directly into the city. Washington DC was a well planned out city aesthetically, with beautiful tidal basins and riverfront monuments, the capitol is very photogenic. 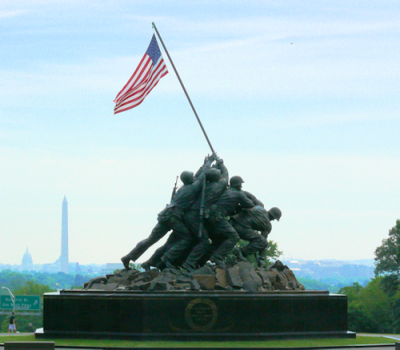 Here are a list of recommended guides and scenic books featuring the tributes, monuments and sightseeing opportunities in the DC area. 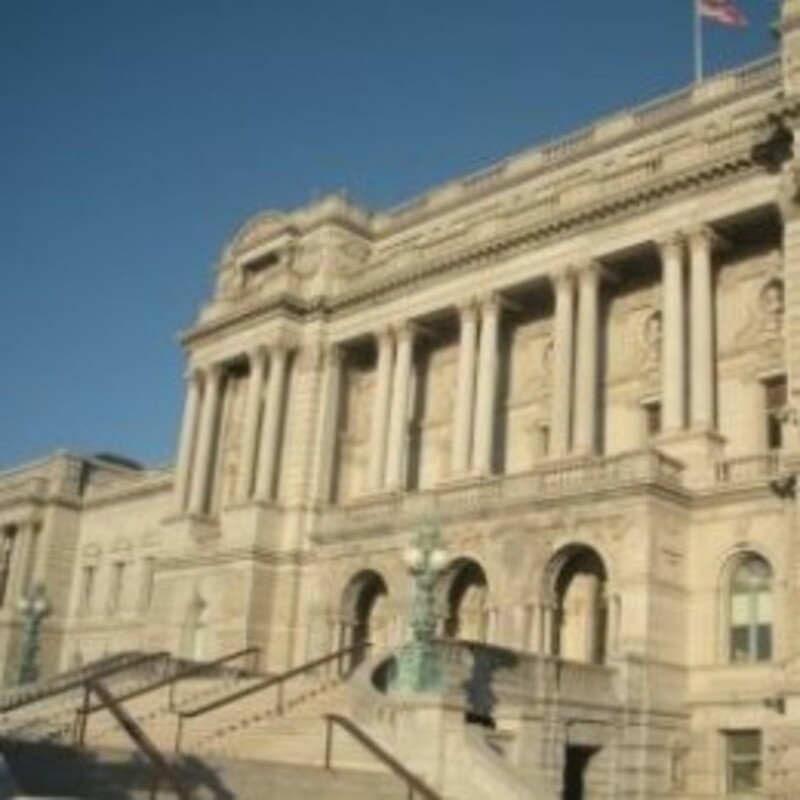 Click to tour all of DC's buildings and see what they have to offer! DC's official site for tourism. 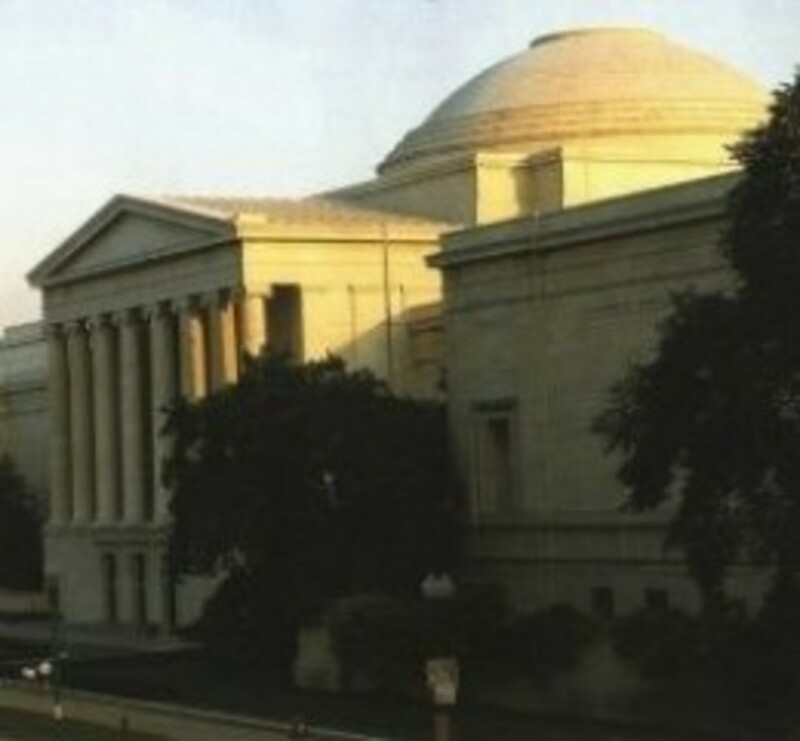 All of the monuments in Washington DC are absolutely FREE, even the majority of the museums! This makes DC an extremely low cost trip. Save up for airfare (or drive if you're close) and your hotel stay, maybe a little food and a metro pass and you're good. Have you Ever Been to Washington DC? - Tell us about your experience in the capitol city! Very nice lens, I work in the downtown DC area and the tourist crowd definitely adds to the vibrancy of the area.. A couple tips so as to not irritate us locals. On Metro escalators the etiquette is to stand on the rightside and allow access on the left for those to walk. Secondly, please keep in mind that these are urban sidewalks please try not to block the entire width of the sidewalk by walking 4 or 5 across. The highlight of my trip to the capitol city was going to the top of the Washington Monument. The view from there makes you realize how unique the city is. 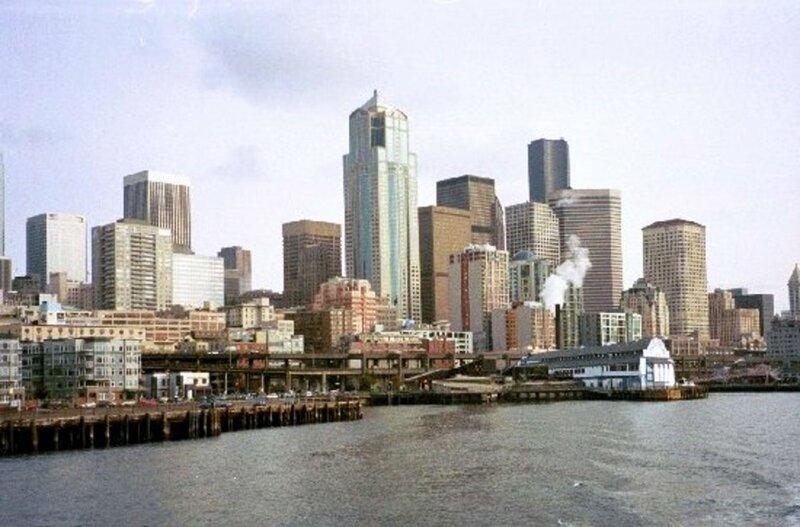 So different from any other city in America. From that vantage point, you can really see how wonderful the layout of the city is. My trip to D.C. made me so proud to be an American. I'd hope to return one day. Yes! Great job! I am featuring this on my DC lens! Blessed! I've never been to DC but a lot of people tell me how beautiful it is. I would definitely go when the blossoms are in. I like so much the photos! Inspirational. Always informative to stop by and see what you have been creating. I would love to visit Washington DC, maybe someday. We have a great country with many wonderful places. Great lens from a fellow lover of DC! Thanks! This is a really beautiful lens! Congratulations for the good work. I am currently trying to complete a project with the museums of Greece. I would appreciate it if you stopped there for a while leaving your opinion comments and it would be very important for me if you liked it. Here is my lens https://hubpages.com/travel/delphi-museum . Excellent lens. I lensrolled you to my lens on travelling with an elderly parent in Washington DC. It might be helpful to the senior traveller. Thanks. Yes, and I can't wait to go back! Blessed by a squid angel! Nope, but it's on our trip list! I went to Washington DC when I was younger and had a lot of fun. There are so many neat sites to see! This makes me want to go back! Great lens! Everyone needs to see the monuments in D.C. The Lincoln Memorial is one of my faves. I also like the (relatively) new WW II memorial. If you plan to to go up to the observation deck in the Washington Memorial, be sure to start trying to get tickets early in your trip--they sell out fast! 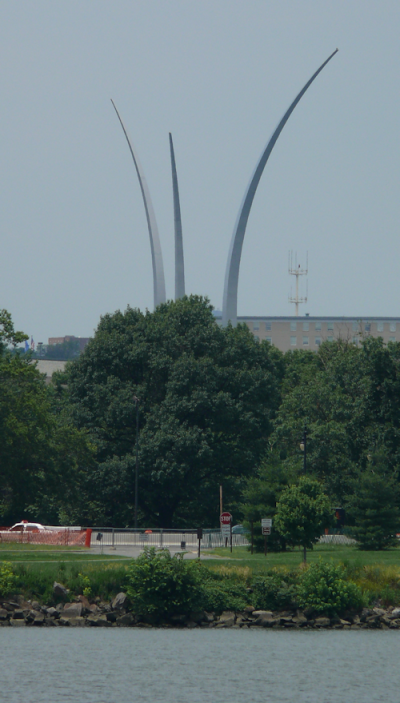 Say, remind me please -- what was that TV show that you could play along online and it was centered around landmarks or monuments -- ending up in DC -- know what I'm talking about??? Wow! This will make it easier for us to plan our trip. Thanks. I've added it to my favorites. 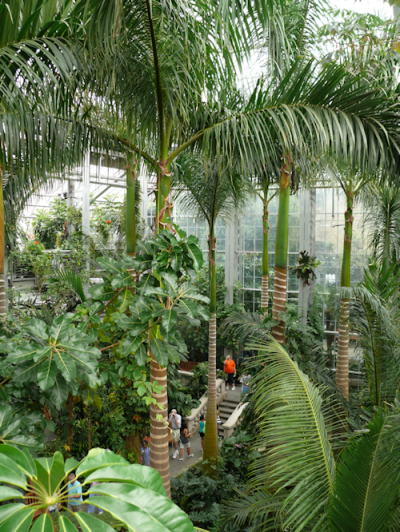 I haven't been to the US Botanical Garden on the Mall since they renovated it. Glad to be reminded. I will lensroll this when my US National Arboretum lens goes live. Unfortunately I can't do this right now.Stay tuned. Awesome lens! Reminded me of my great trip to DC this June. Gorgeous, as always! I've been to DC once and it wasn't enough. There's so much to see and do. Welcome to All Things Travel. Again, another fantastic lens. You make them look easy. Great photos! !